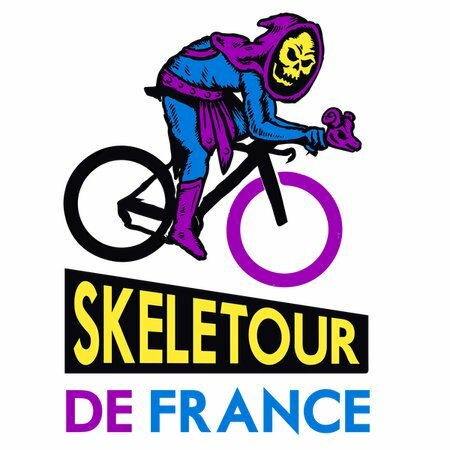 If there's one man who can conquer the tour de france, it's our Skeletor. Traversing the peaks and valleys of the historical race, Skeletor is well placed to rule all of eternia/france. 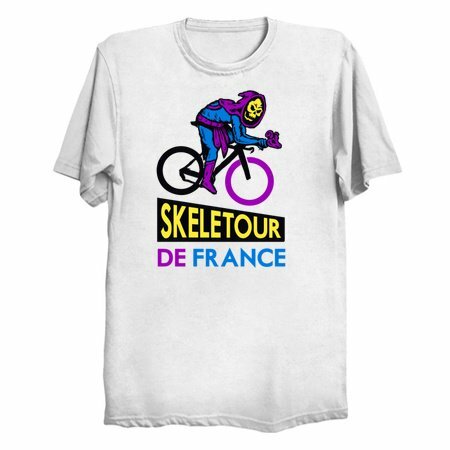 This Skeletour De France parody shirt is for anyone who likes He-Man, Skeletor and Cycling!